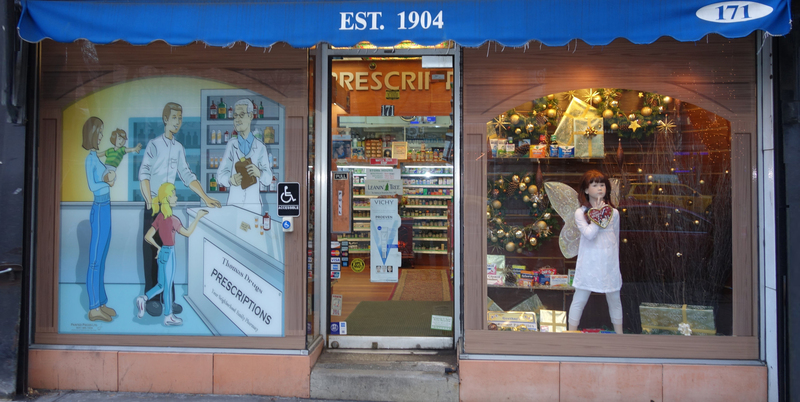 Your personal pharmacy, since 1904. We are conveniently located at the heart of Manhattan’s Upper West Side, at 171 Columbus Avenue (between West 67th and 68th street). For your convenience, we are open Monday-Friday 9am-7:30pm, Saturday 10am-6pm, Sunday 11am-5pm. We are minutes away from Central Park. 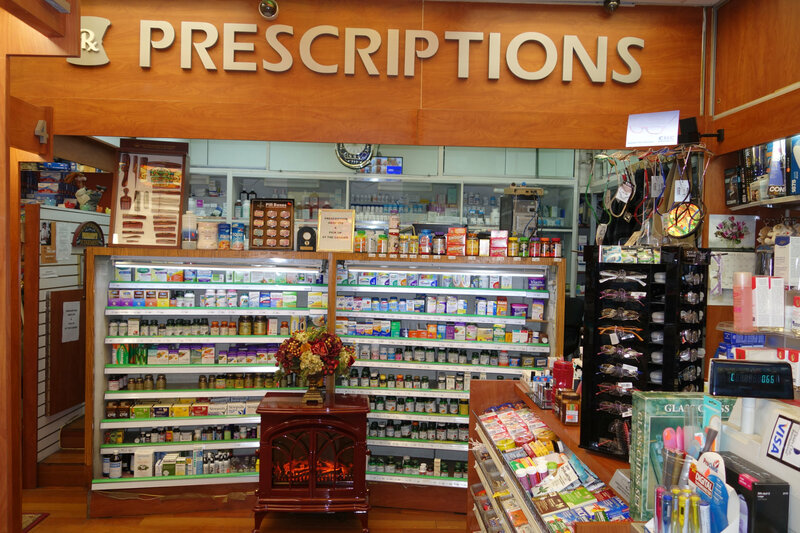 Our pharmacists provide the personalized attention you want and need, with prompt service for all your prescription needs, so you never have to wait long to fill your order. Our state-of-the-art computer system with drug screening, drug information leaflets, and online insurance billing allows for accurate and reliable service. We accept most insurance and we’ll be happy to cater to your needs. Let us be your personal pharmacist. Thomas Drugs certainly does its best all the time. We have the following pharmacy services available in the most efficient and effective way. 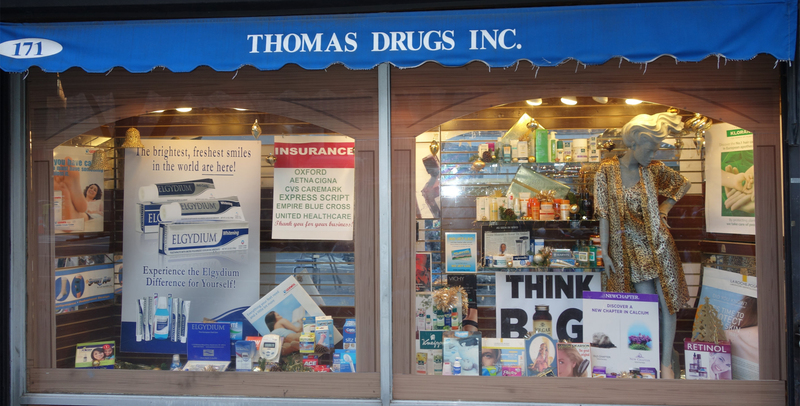 For New Yorkers, Thomas Drugs only provides the best! 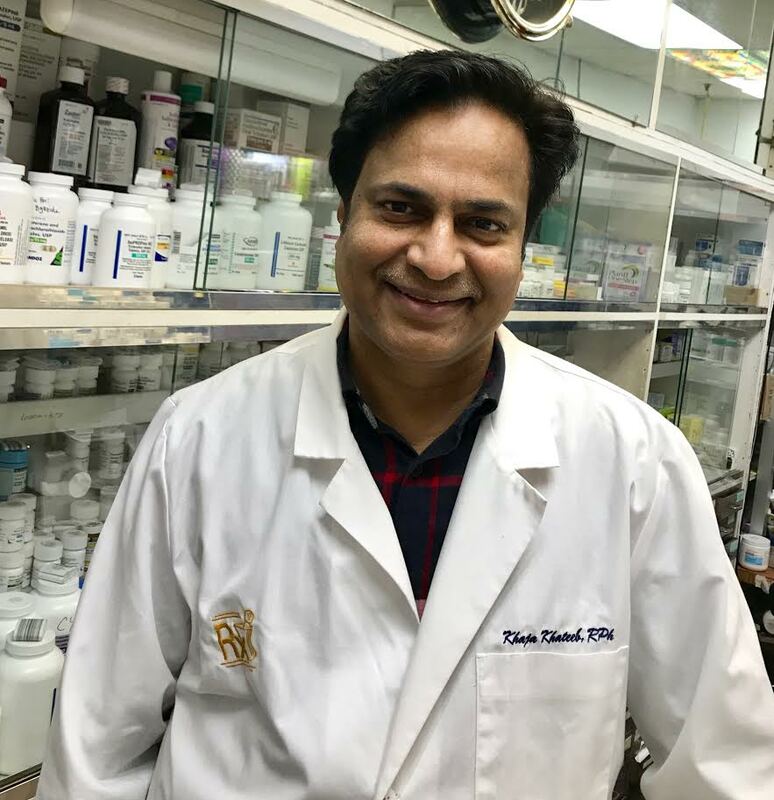 Because Thomas Drugs has been in business for many years, we’ve forged affiliations, trusts and networks with physicians who are practicing in our area. This makes it easier for patients to receive their prescription medication from our pharmacy as we can easily coordinate with their physicians. Prescribers (physicians or other licensed healthcare professionals) who issue prescriptions to our customers are considered a crucial part of the care plan and so we coordinate with them accordingly. 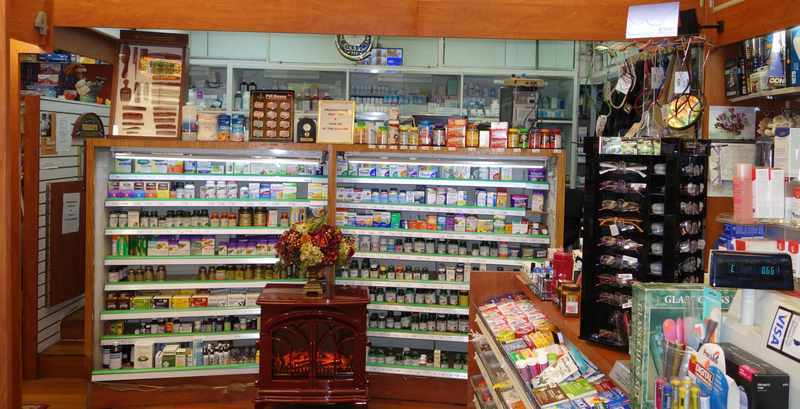 Thomas Drugs is undoubtedly one of the best drug stores in NYC. The proprietor takes a perosnal interest in each client as does his staff. Medicines are dispensed quickly and with no fuss. They remember who you are and are always quick to help. Over and above this they stock a veriety of other high end products related to skin care etc. They are often the first ones to have these products in the area. We hope everyone will support this neighborhood gem! Staff is very polite and customer service was great. Coming in I always get a greeting and someone is always available to help me out with prescriptions as well as off the counter medicine. Friendly staff... Great product selection! Thomas Drugs hopes to hear from you soon. Please send us a message with your inquiries, feedback and suggestions so we can serve you better. Copyright © 2017. Upper West Side Drug Store. All Rights Reserved.